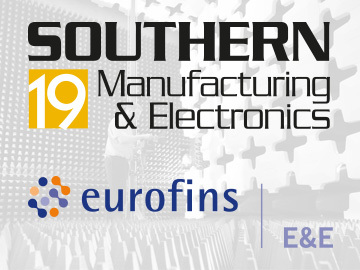 Meet the Eurofins E&E team at Southern Manufacturing 2019 and discover the simple route to Regulatory Compliance, Test & Measurement Instrumentation Calibration and Compliance Management. 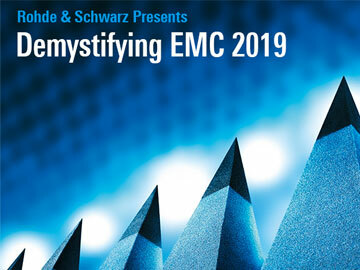 Join us at Rohde & Schwarz’s Demystifying EMC 2019, one of the industry’s primary training events for Electromagnetic Compatibility. Meet the Eurofins team at EDS 2018 and discover the simple route to regulatory compliance. Eurofins York is exhibiting at Rail Live 2018, the UK’s largest and most comprehensive outdoor rail event, where we will be presenting our range of products and services to the rail industry. Find out how smart manufacturing will help you achieve a competitive advantage at the SMAS National Manufacturing Conference. 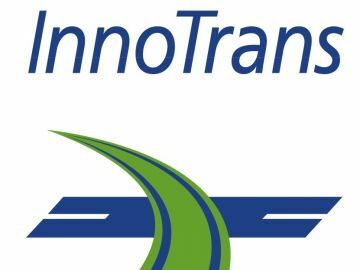 Eurofins York (formerly York EMC Services) is exhibiting at Infrarail 2018, Britain’s leading showcase for all aspects of railway infrastructure technology, at stand H51. 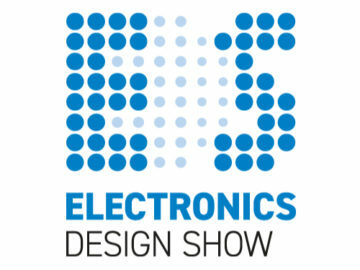 Eurofins York (formerly York EMC Services) is exhibiting at Southern Manufacturing 2018, the UK’s largest regional manufacturing technology, electronics and subcontracting exhibition, stand C145. 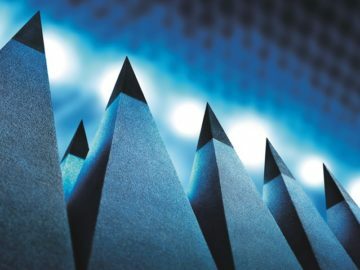 Join us at Rohde Schwarz’s Demystifying EMC training and networking event on Monday, 22 January 2018.